We didn’t really make it. It was produced and created by Chamonix, France-based filmmaker Katie Moore, with images from Seb Montaz-Rosset. But we did help out— because, well, it’s about us. 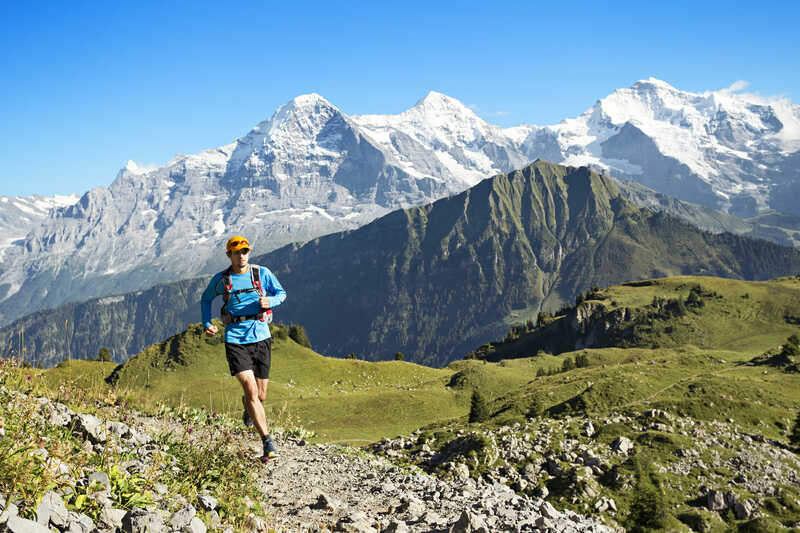 More accurately, it’s about trail running in the Alps, and why we love it so much. It’s only 1:53, and we humbly suggest you might well like the distraction, as we trail run through the Alps, past glaciers and along ridges, catching glimpses of more than a few four-legged Alp residents en route. We’re delighted to have teamed up with Katie on this project. For years, she’s been one of the skilled producers behind the videos of Seb Montaz-Rosset. (You can see Seb’s films here, and see more of Katie’s work here.) She’s also Director and Host of the Chamonix Adventure Festival. For those of you who can’t always make it to the Alps to trail run, don’t worry! This summer, we’ve got plenty more trail running videos in the works. Stay tuned.